The cast of LMAO OFF BROADWAY by EIGHT IS NEVER ENOUGH Improv Comedy is headed you way for an evening of pure interactive fun. Similar to WHOSE LINE IS IT ANYWAY the team of professional singers, actors and comics develops a new show every night based on audience suggestions and participation. Over 5000 audiences nationwide have enjoyed the quit wit and high energy sketches and songs since 2002. The company is residence in New York City at the Broadway Comedy Club and tours clubs, colleges, and corporate events / private events nationwide. Walt Frasier is a founding member and artistic director of EIGHT IS NEVER ENOUGH. 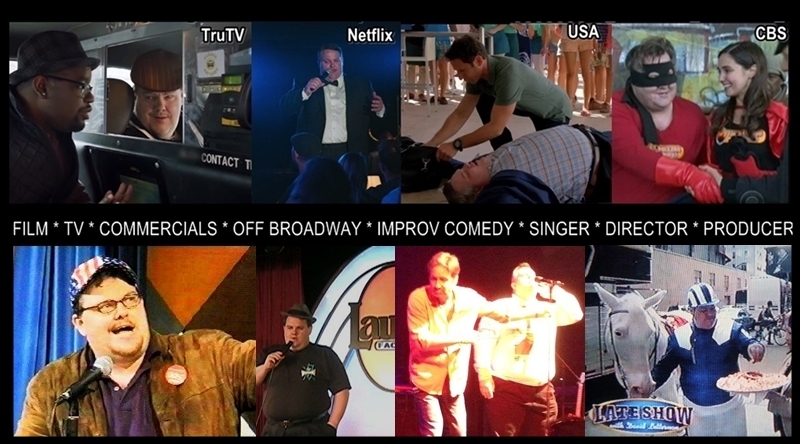 His 25 year professional career include TV, Film and Theater (Off Broadway, National Tours and Regional) in addition to well over 4500 Improv Comedy shows in NYC and touring colleges, corporate events etc. 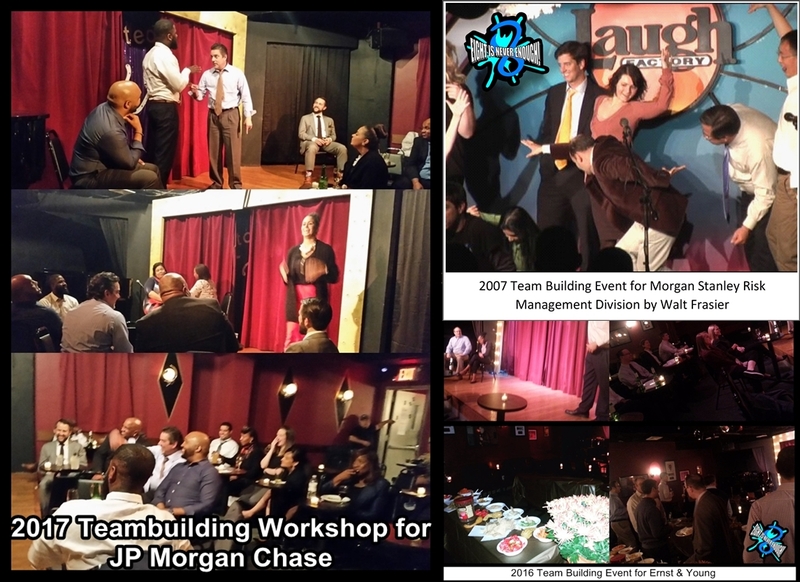 Walter also has a growing resume and returning clients for his specialty in corporate team building, working with teams from Morgan Stanley, JP Morgan Chase, Louis Vuitton, BING/Microsoft, BAML, COACH, Twitter, Home Depot and 100s more. Previously the director of instruction for the Comedy Hall of Fame, Walter is also a great guest speaker and workshop presenter for college and High School leadeship training. Amelia has been busy this past couple years landing roles on the new series BULL and MYSTERIES of LAURA, and many on going series such as Orange is The New Black, Blue Bloods, etc. Recent movies include roles on Learning to Drive and Chris Rock’s TOP FIVE. In total Amelia’s career includes nearly 20 years of theater, TV and film. One of our newest members Sam is a valuable member of the touring team. 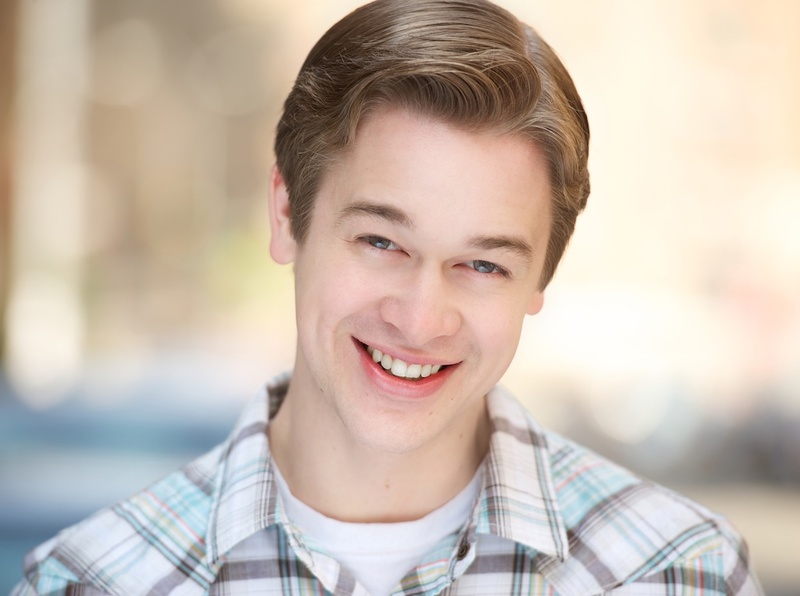 The mid-west native has years of New York and regional theater credits and in the past seven years has appeared in numerous TV, Film and commercials. Laurice is a founding member and serves as executive producer for EIGHT IS NEVER ENOUGH and its various programs. Liz Lord has been a cast member of Eight is Never Enough presents Improv for Kids and LMAO since April of 2012. After receiving her theater degree from Earlham College, Liz came to the city to act, direct, and teach. Favorite roles include Ophelia in Hamlet, Liz in Chicago, and She in The Loveliest Afternoon of the Year. Liz serves as casting director and leads most of our NYC public shows and class programs but often joins us on the road. 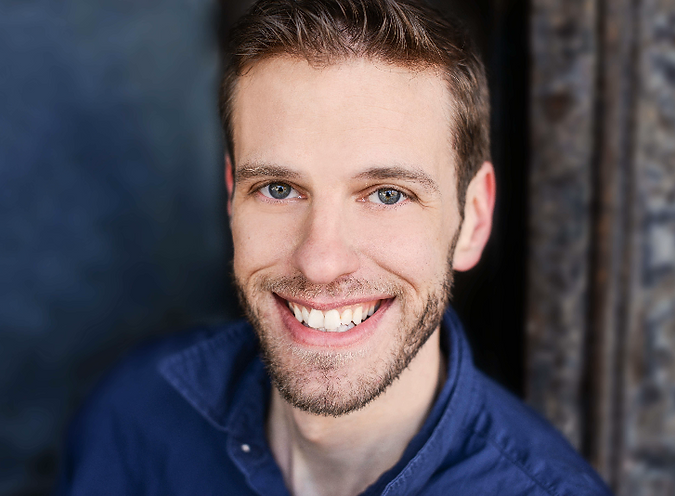 Thomas is the musical director for our NYC cast but often joins us on the road. When not appearing on stage or screen, Brian is a professional body builder and personal trainer. His comedy presence is equally strong. 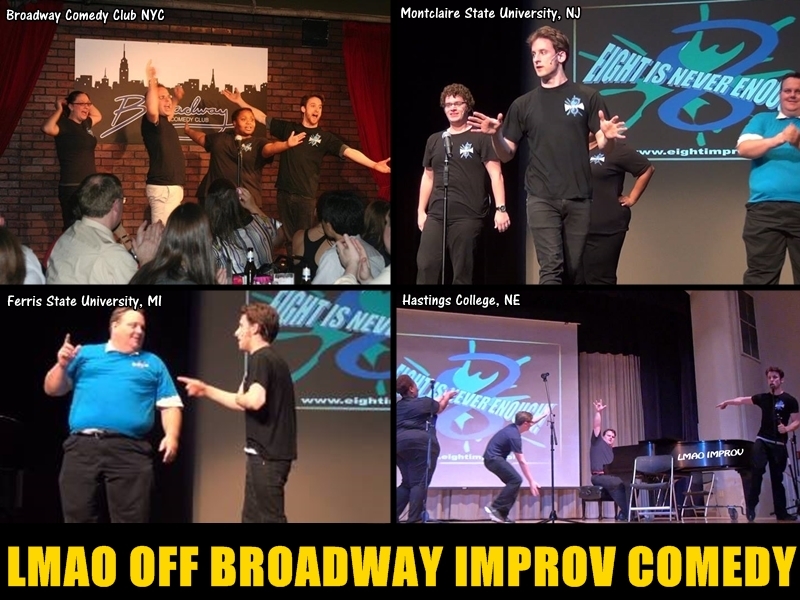 This entry was posted in ON TOUR, PROMOTIONS and tagged boston, broadway, college, comedy, connecticut, corporate event, Delaware, improv, maine, maryland, new hampshire, new jersey, new york, pennsylvania, rhode island, tour, university, vermont. Bookmark the permalink.